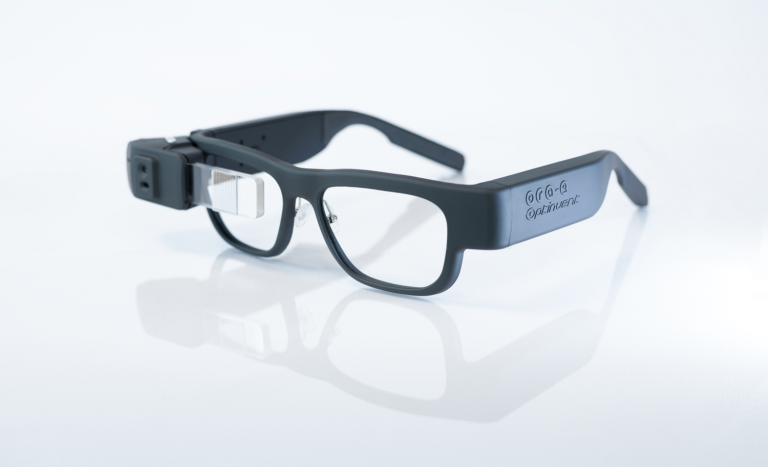 Meet the ORA-2 Professional Smart Glasses and “Work Smarter”! The ORA-2 features a disruptive transparent retinal projection technology for a crisp, bright image display. 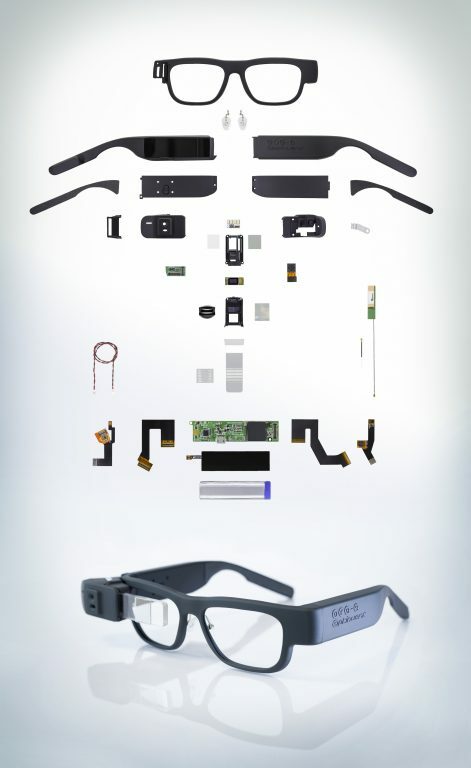 The virtual screen of the ORA-2 has two configurations allowing both “augmented reality” and “glance” modes. This “Flip-Vu” feature allows the image to be either directly in the wearer’s field of view or just below. The ORA-2 is equipped with a dual core processor w/ GPU, camera, microphone, sound, inertial sensors, WiFi, Bluetooth, GPS, ambient light sensor, and a high capacity rechargeable battery. 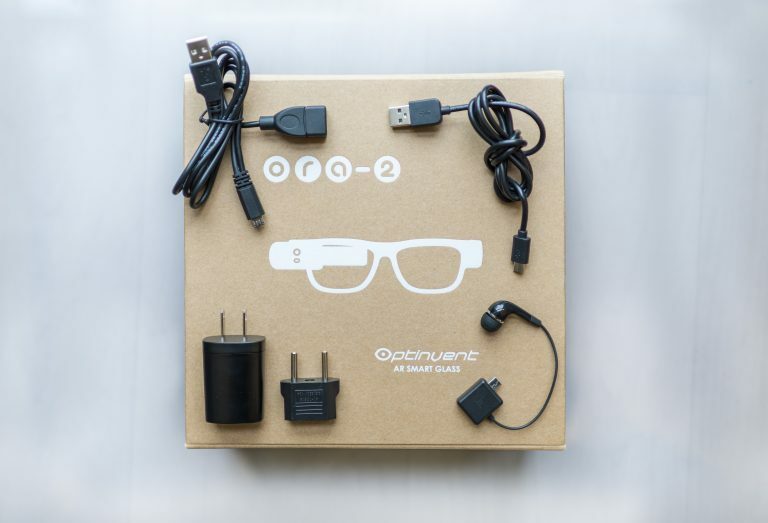 The ORA-2 is the most powerful smart glass platform for a truly unique and mobile computing experience. The patented ORA-2 Smart Glasses hardware platform comes complete with its own flexible Android SDK in order to develop apps and fine tune the user experience.  With you as partner, we can revolutionize the wearable computing space and build the future together!